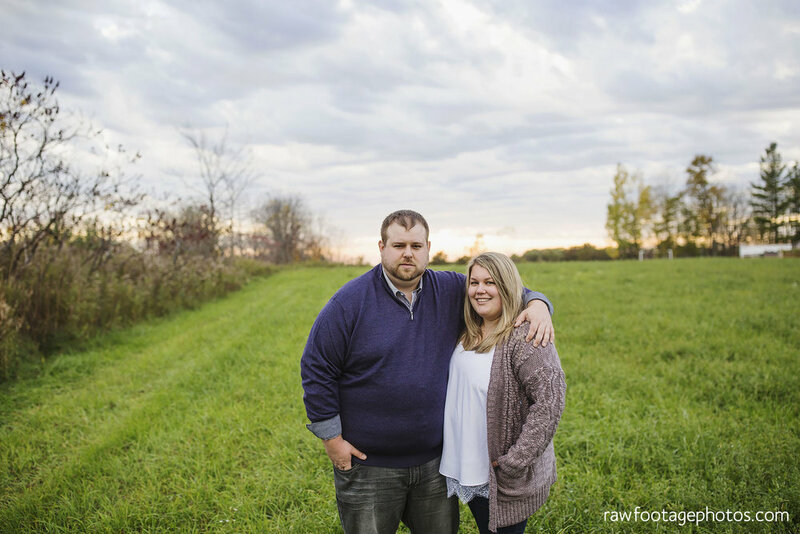 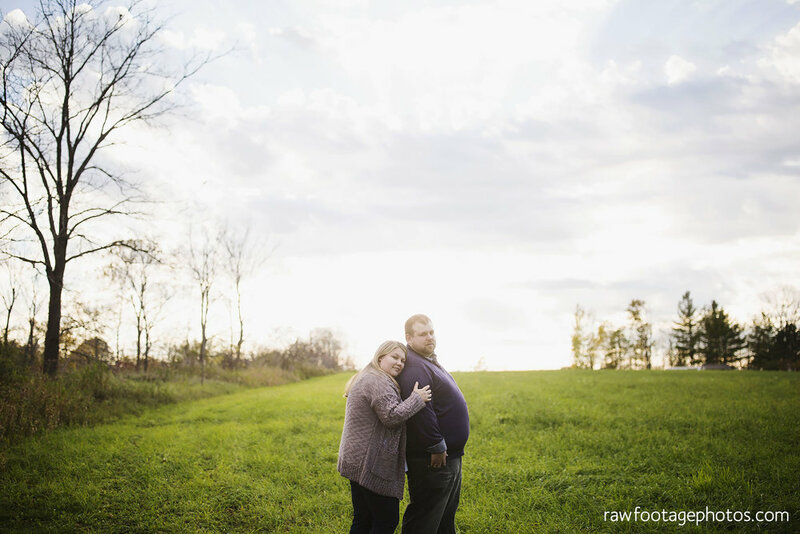 I loved hanging out with Shannon and Matt for their engagement session. 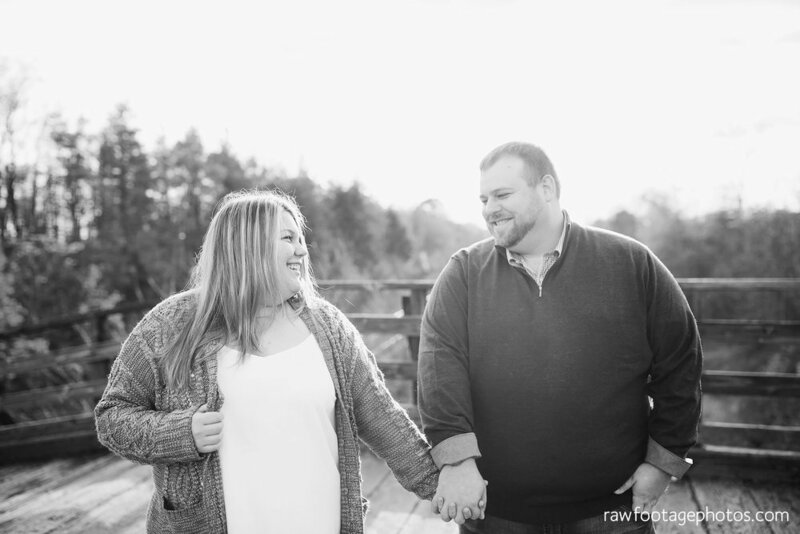 I've now had the pleasure of photographing their wedding and even a family session since, but this was their first time in front of my lens. 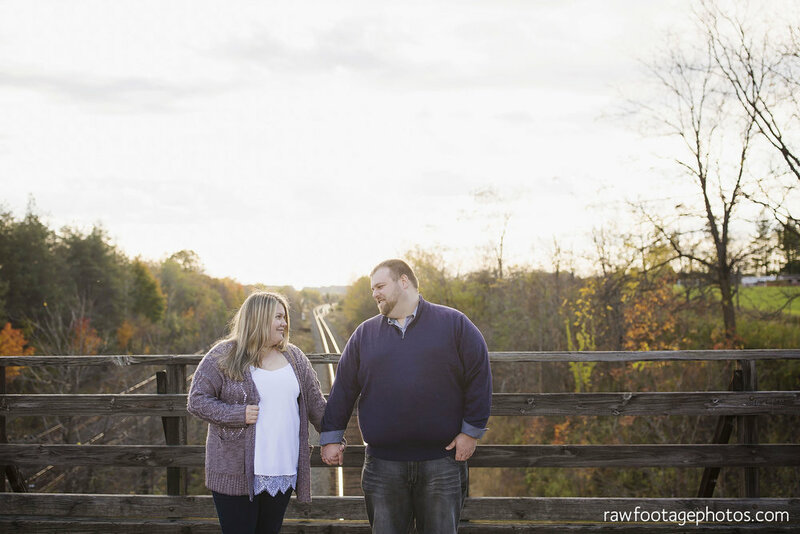 Here are a few favourites from their Autumn shoot at the train bridge.